Complete the form below to request a copy of our engagement packages. 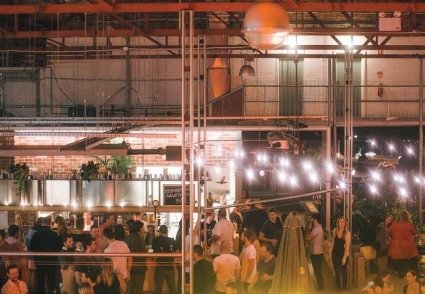 Toast to the ones you love at Port Melbourne’s favourite warehouse engagement party venue. Featuring a suite of industrial style reception spaces and catering packages to suit all tastes, we can host celebrations for up to 350 people. A large industrial space, the Brewery Hall has double height ceilings and views of the brewery behind. It's the perfect blank canvas for an engagement party with a difference. 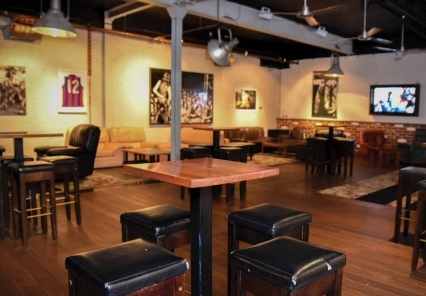 A lounge atmosphere paying homage to Port Melbourne’s pub origins. The venue opens out onto the nature strip for a romantically lit space. 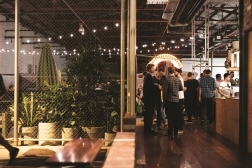 To start planning your engagement party at Melbourne's favourite brewery, please complete the form below and a member of our team will be in touch.